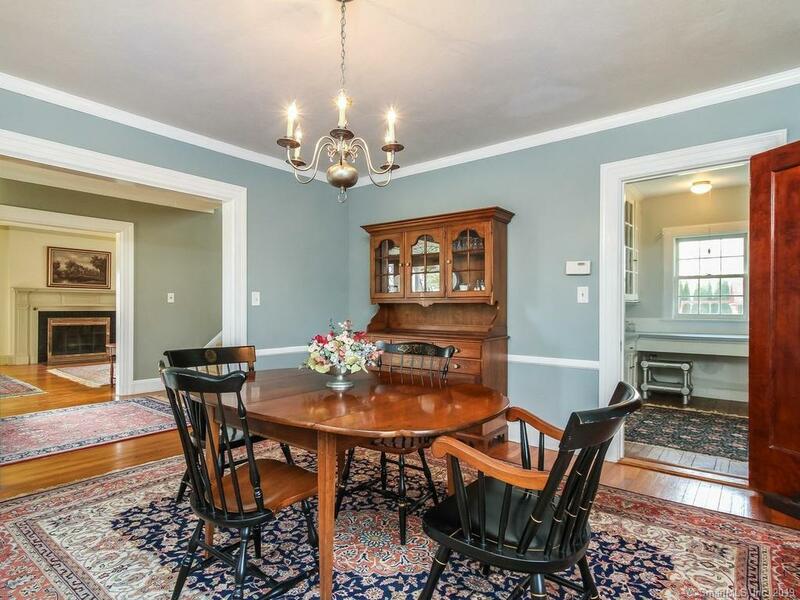 Classic in style this home offers the craftsmanship of yesteryear with updates to meet today's lifestyle! 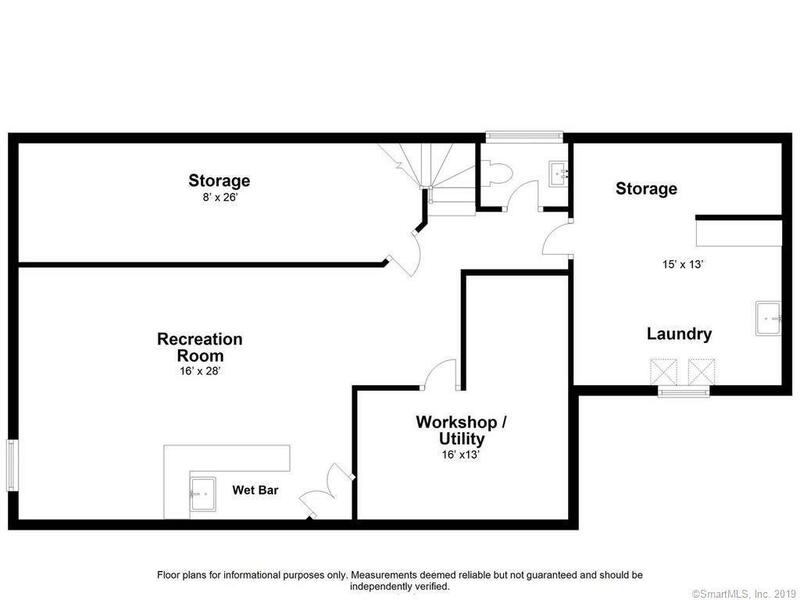 Imagine the memories that will be made! 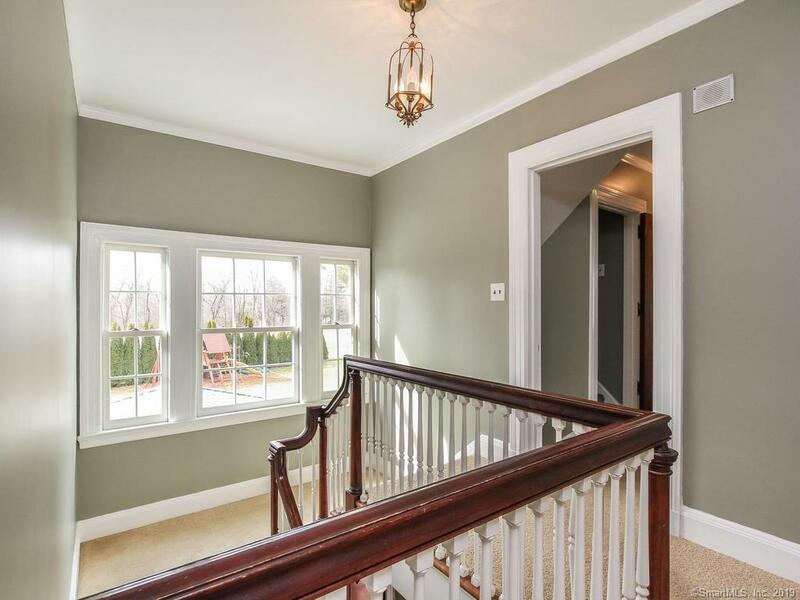 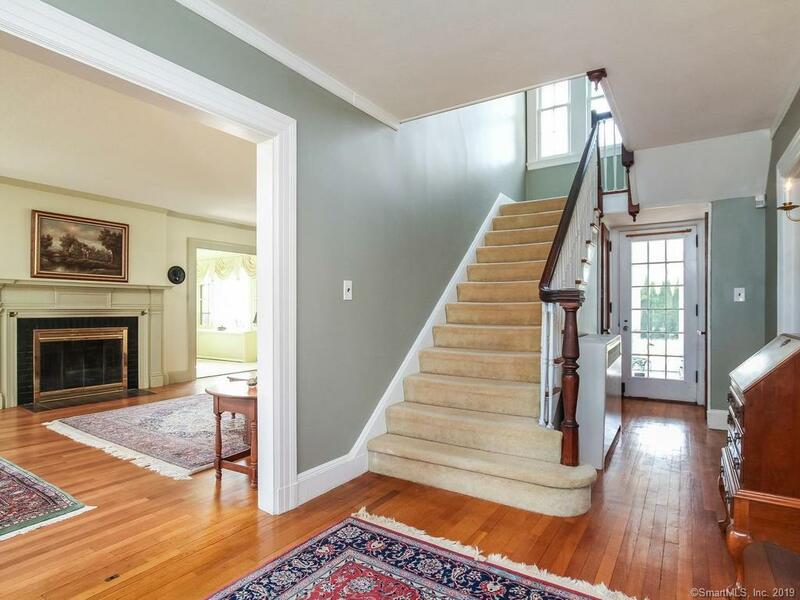 Sweeping front staircase is perfect for photos (looks and feels like a movie setting!) 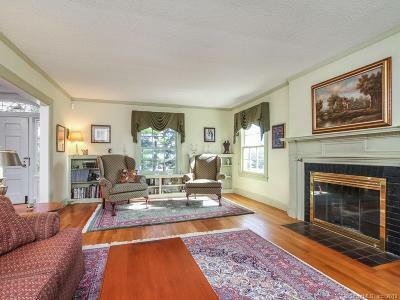 Front to back fireplaced living room with charming built-ins. 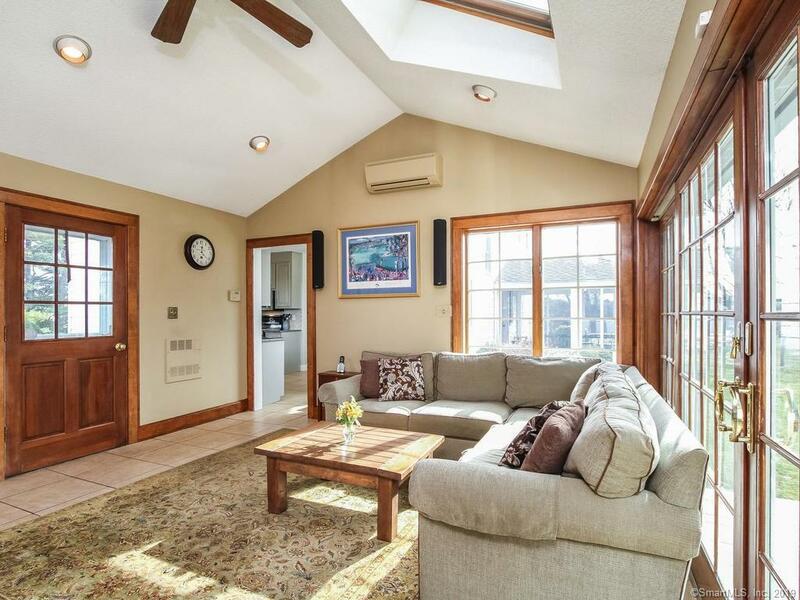 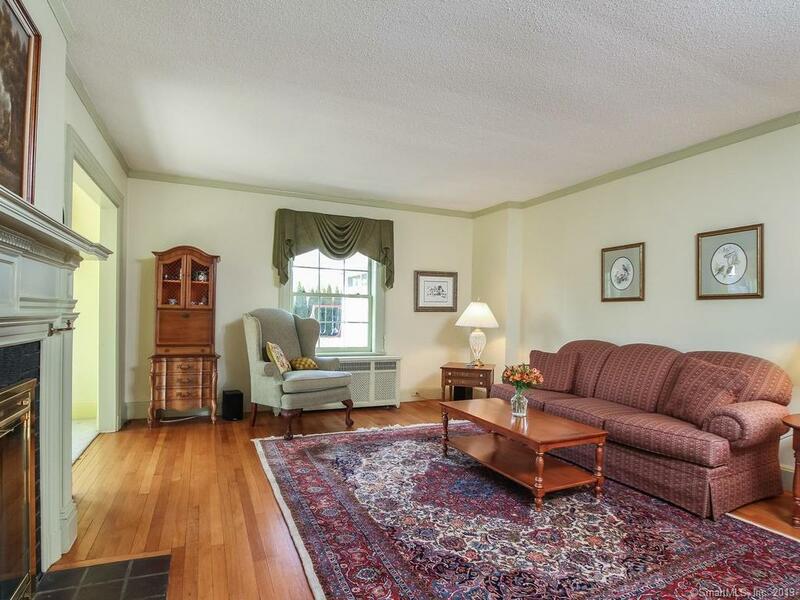 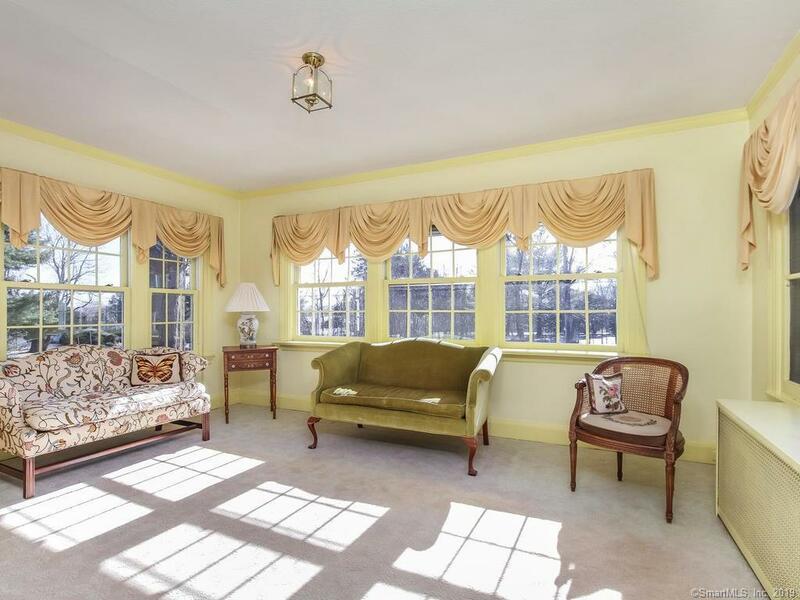 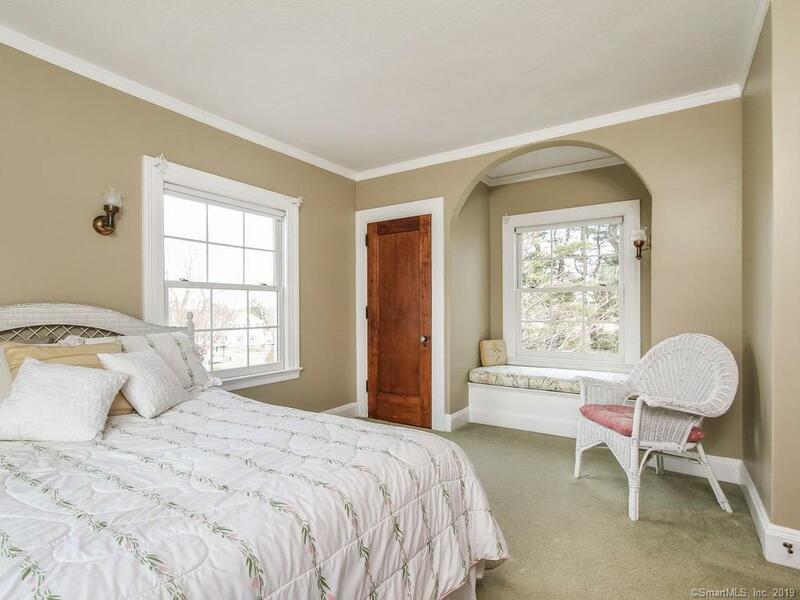 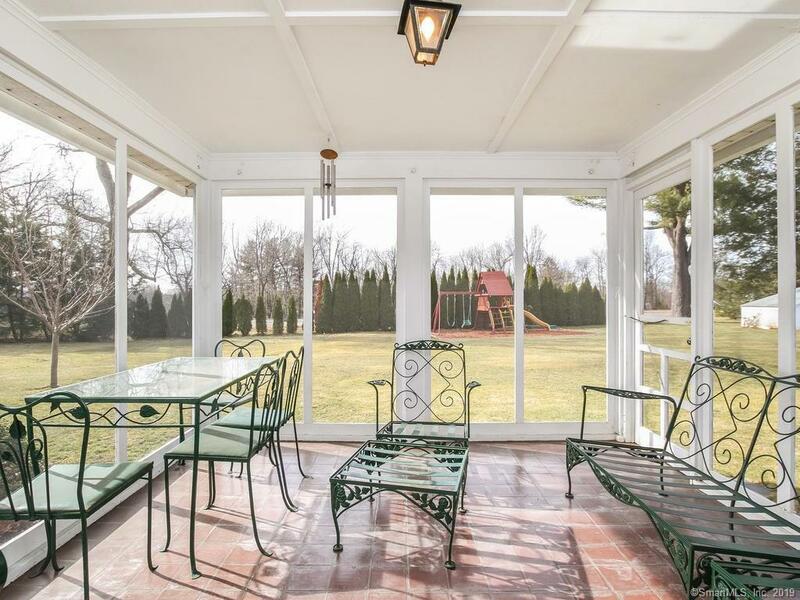 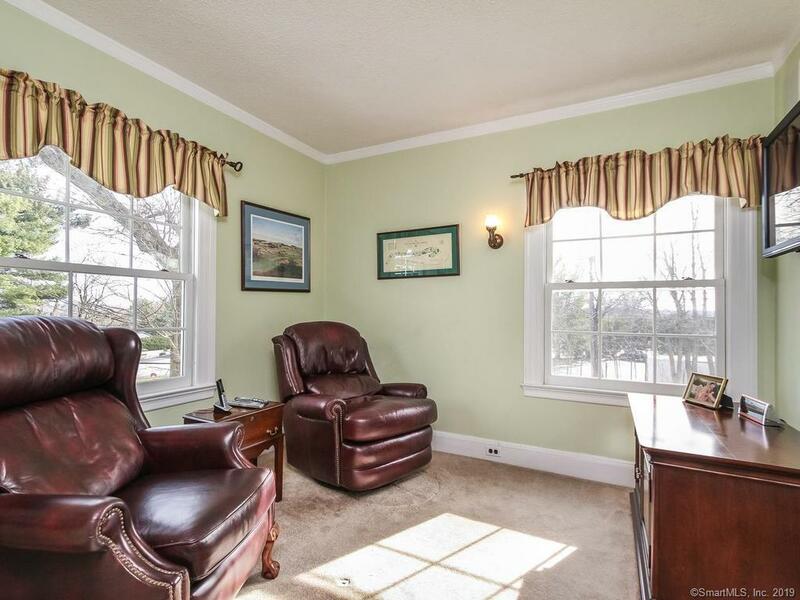 Bright and airy sunroom is the coziest of rooms overlooking the level yard. 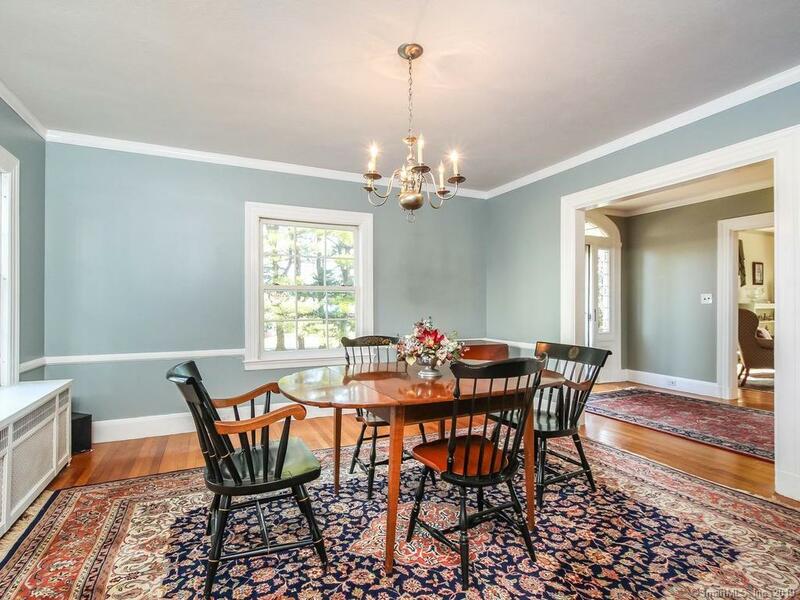 Formal dining room is spacious and a wonderful area for gatherings. 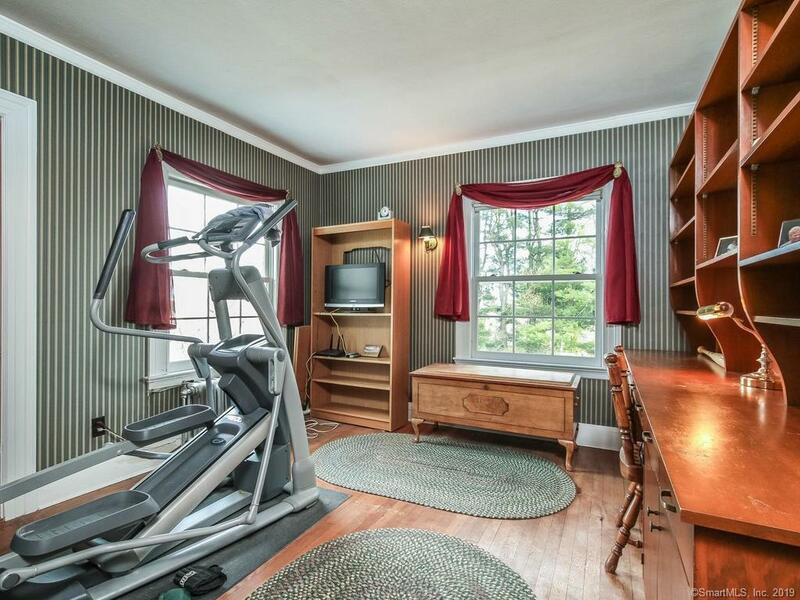 Entertaining will be a breeze in this gracious home! 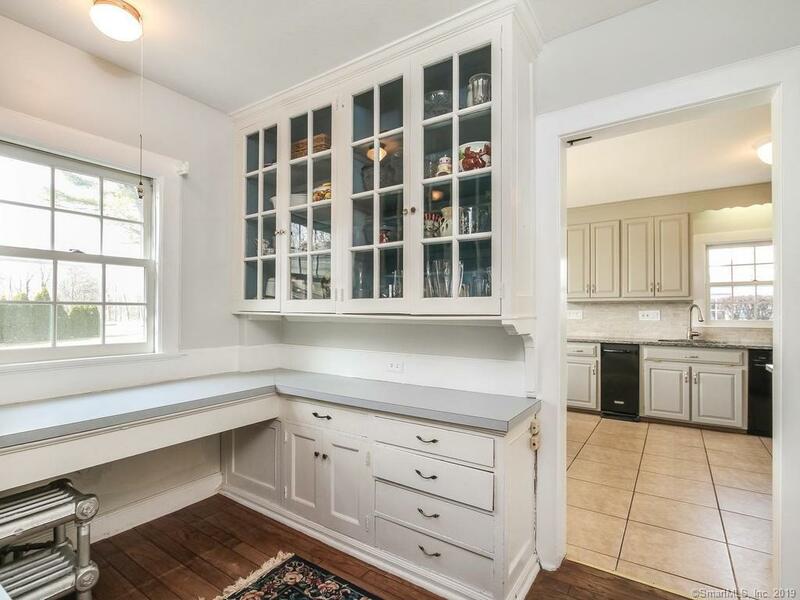 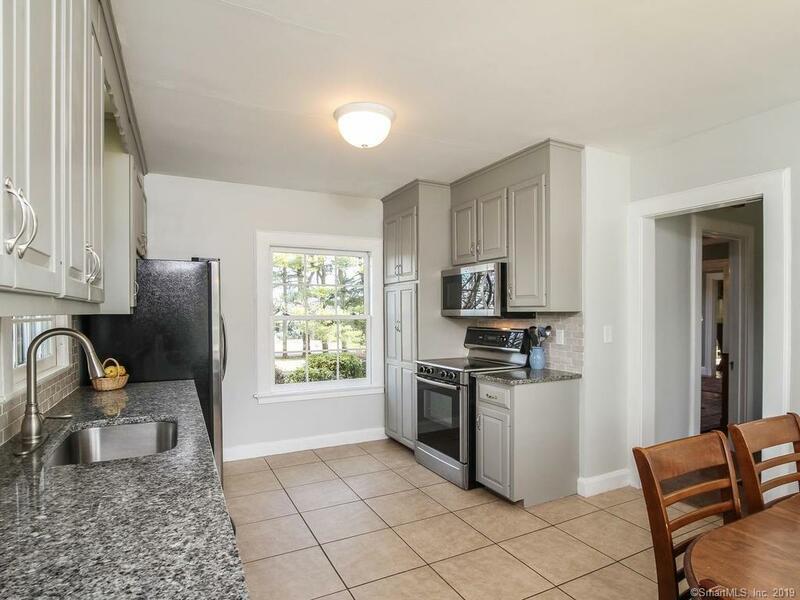 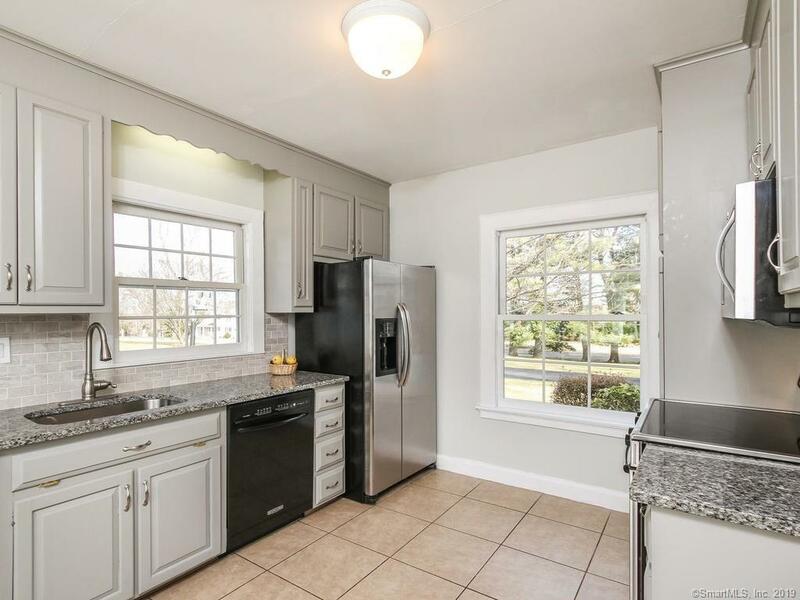 Country kitchen has been updated with painted cabinetry, granite counters, stainless appls yet still charming with window seat and picture window looking out. 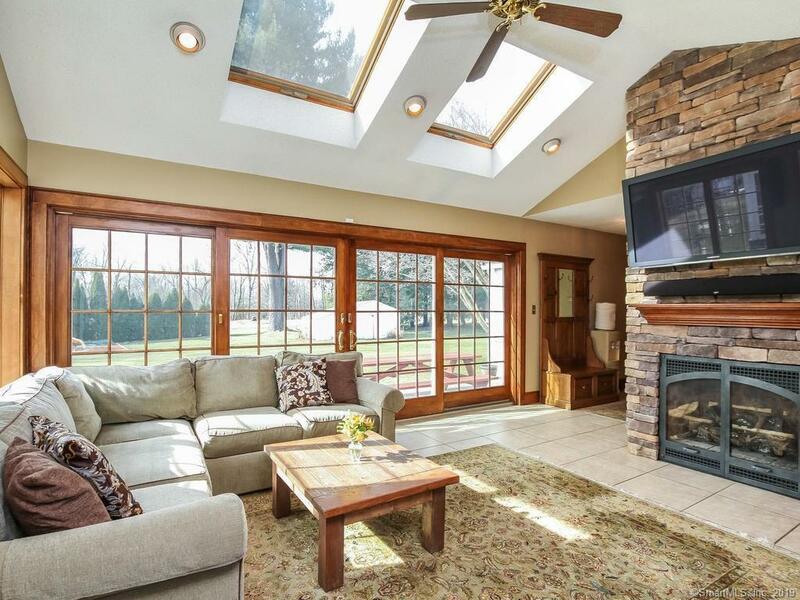 Main level family room with vaulted ceiling, skylights, wall of windows and gas fireplace! 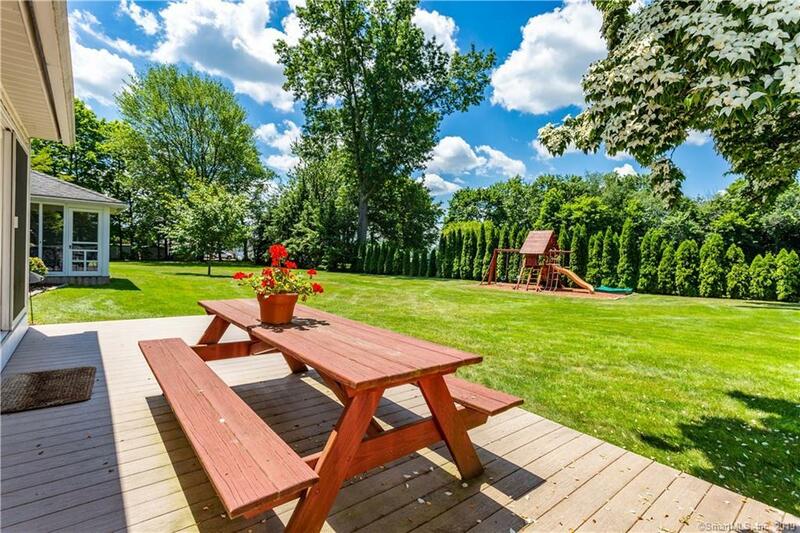 Family room offers direct access to the deck and outdoor fun! 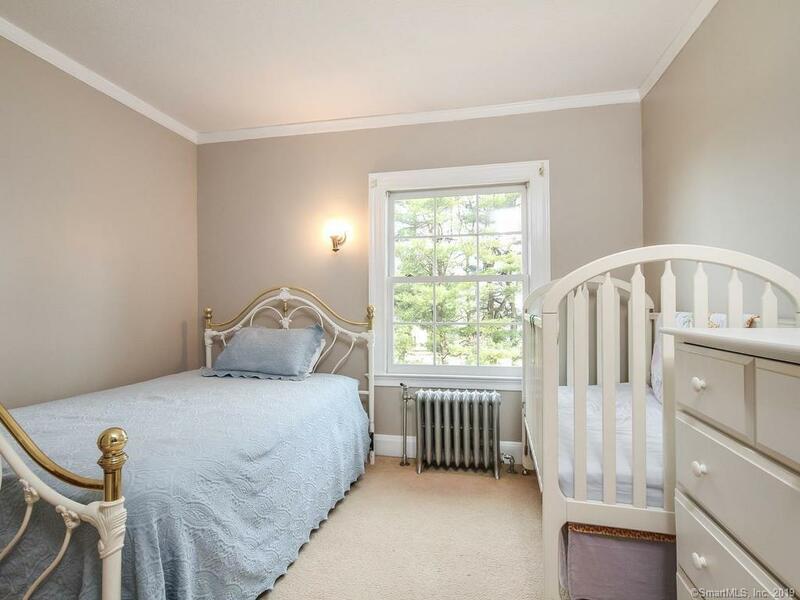 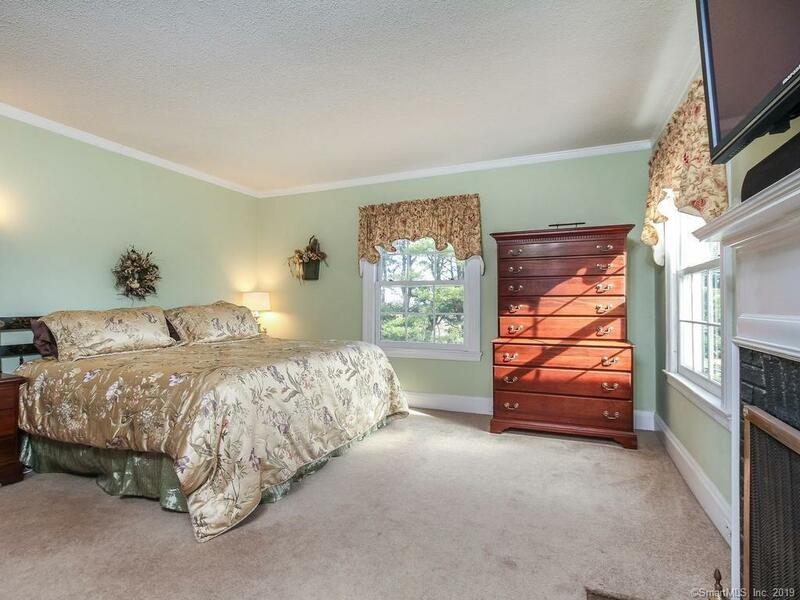 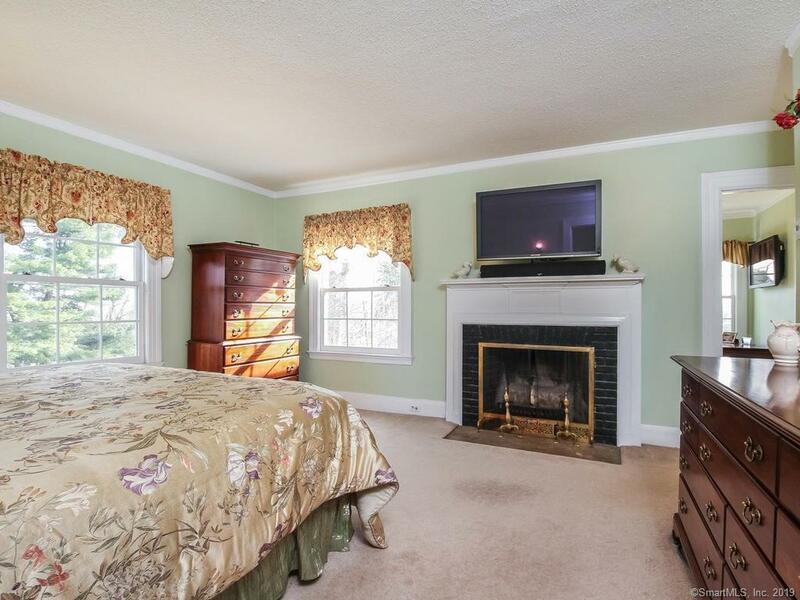 Second floor offers a luxurious master suite with fireplace, sitting room, walk-in closet and fantastic bathroom. 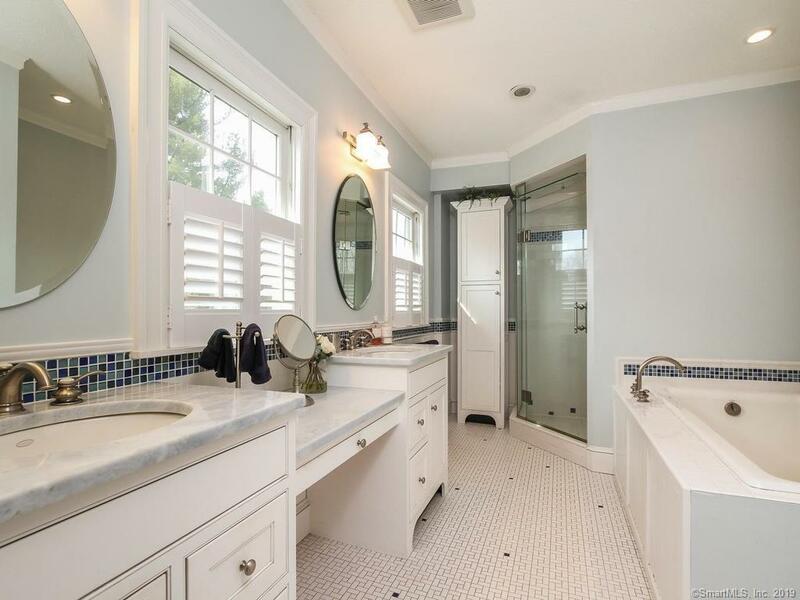 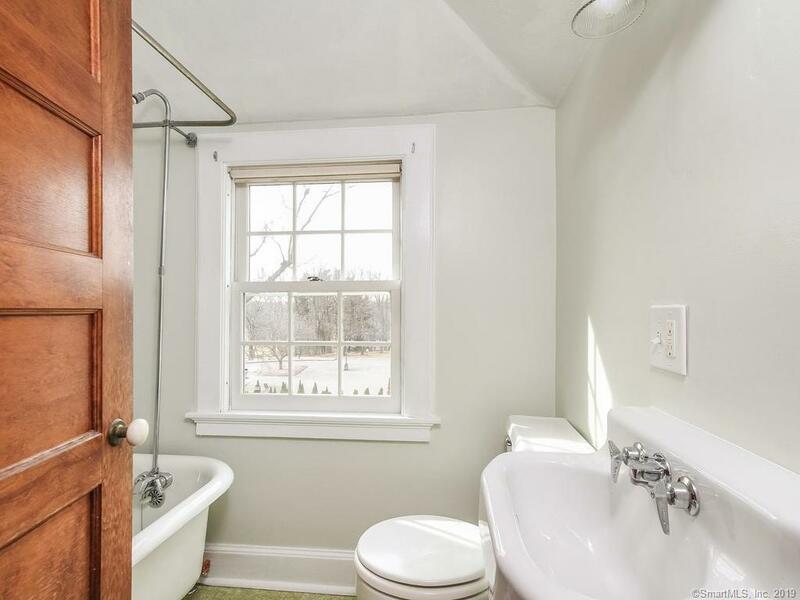 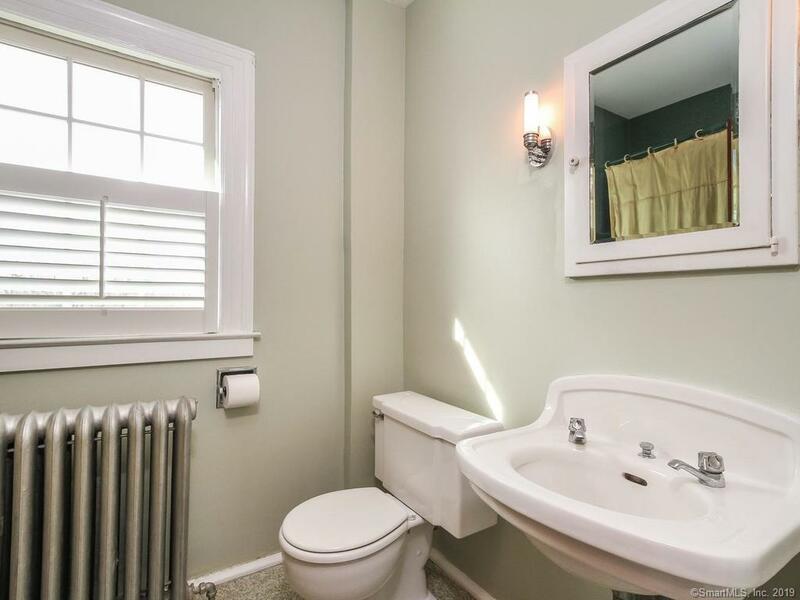 Master bath offers dual vanities a soaking tub with whirlpool jets and steam shower. 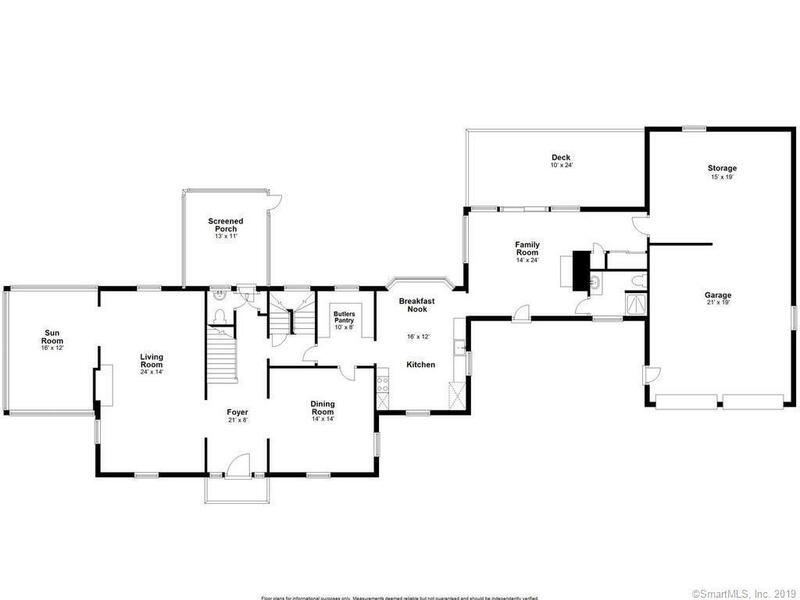 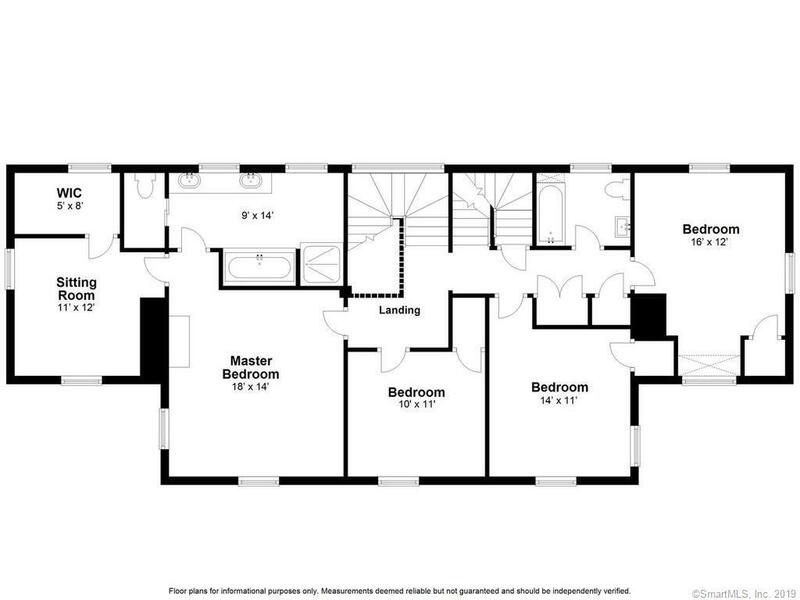 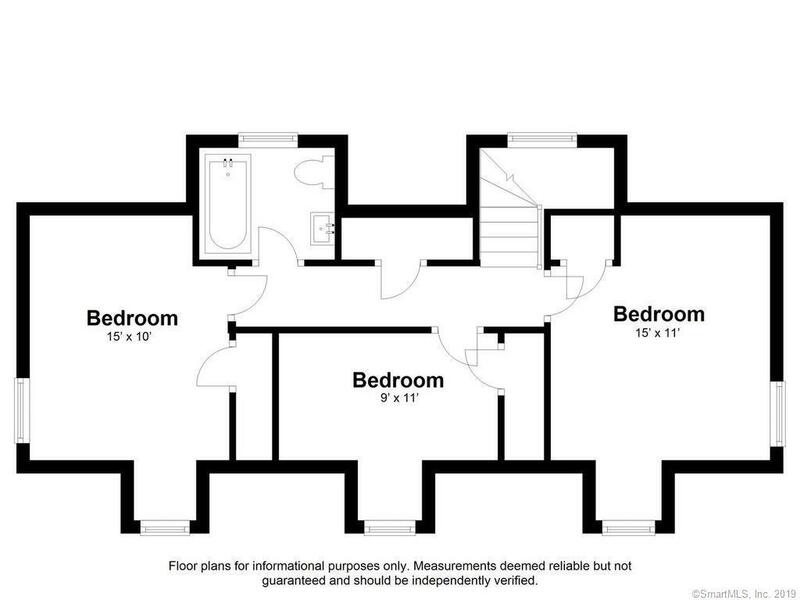 An additional 3 bedrooms and full bath complete the second floor. 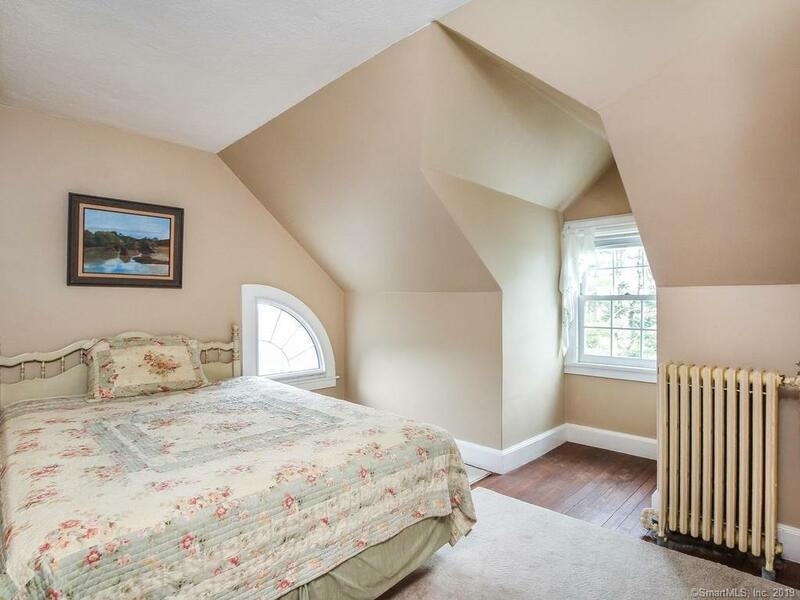 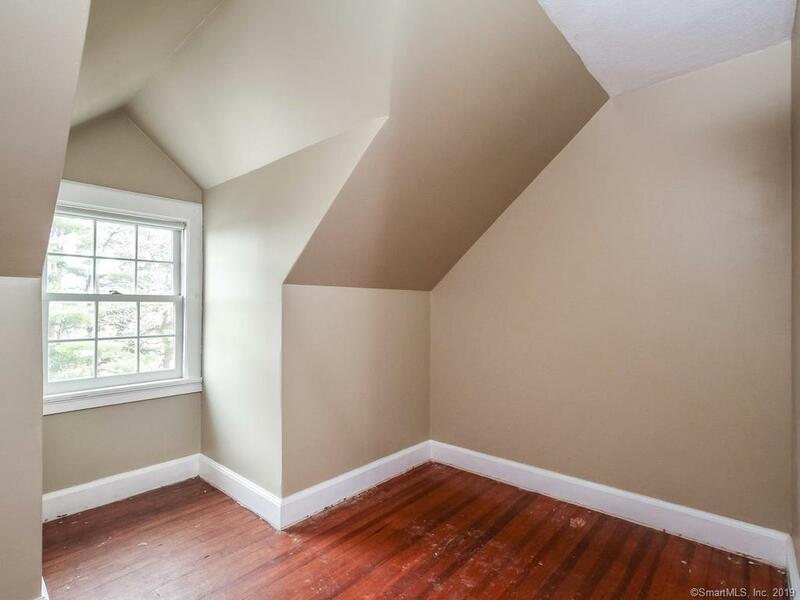 Head on up to the third floor where you'll find another 3 bedrooms plus a full bath and attic storage area! 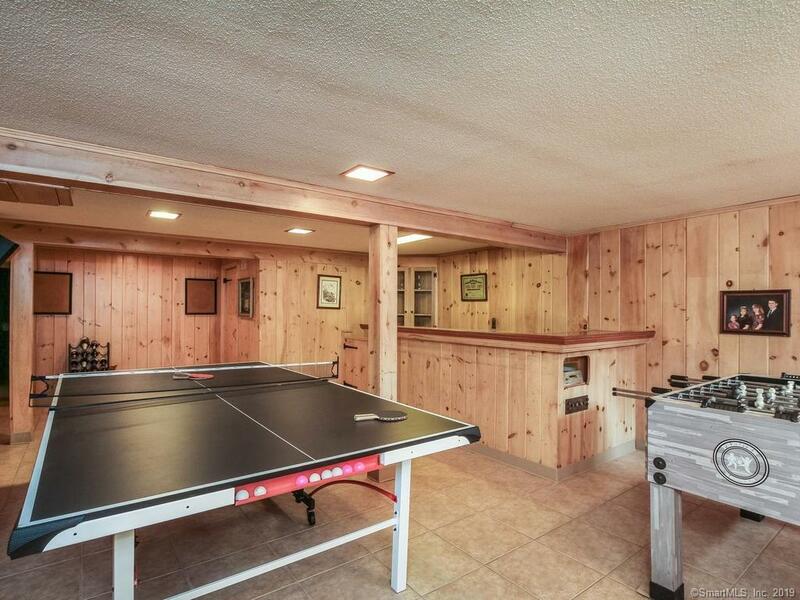 Finished rec room in lower level offers a wet bar and an additional 1/2 bath. 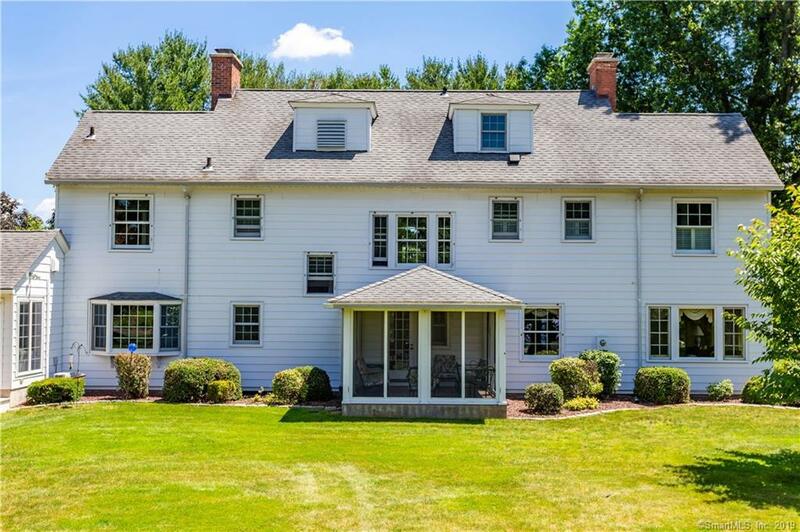 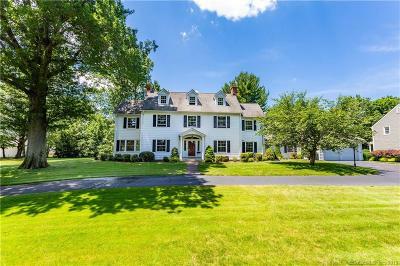 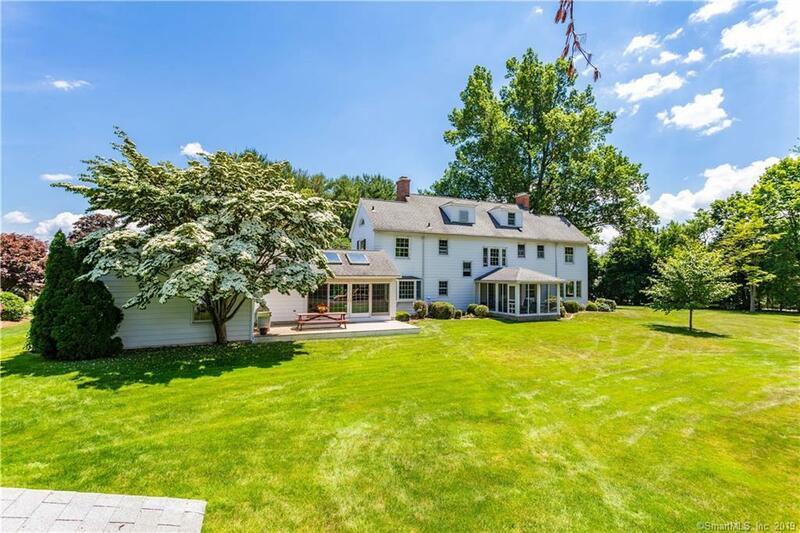 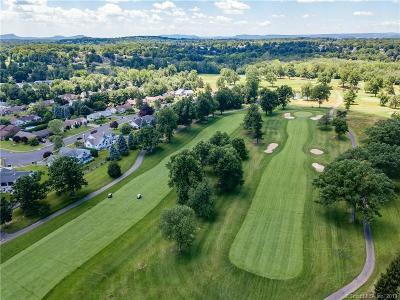 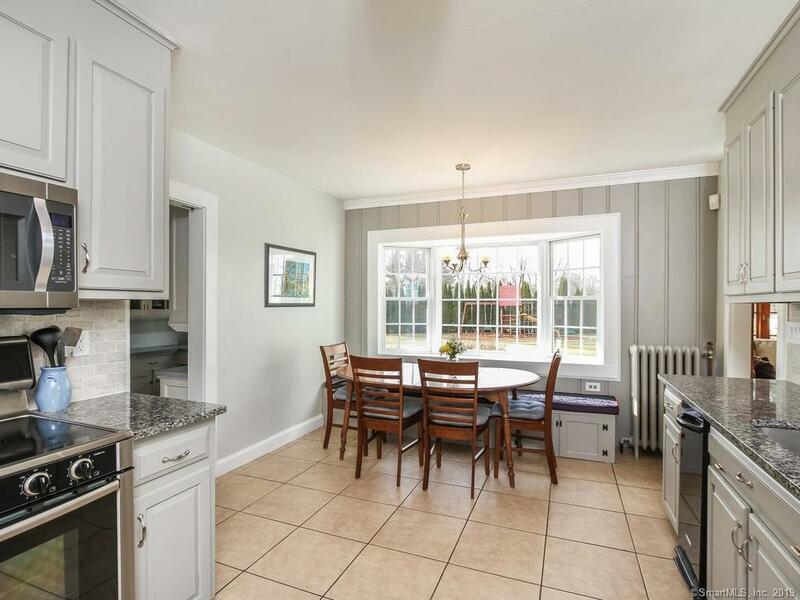 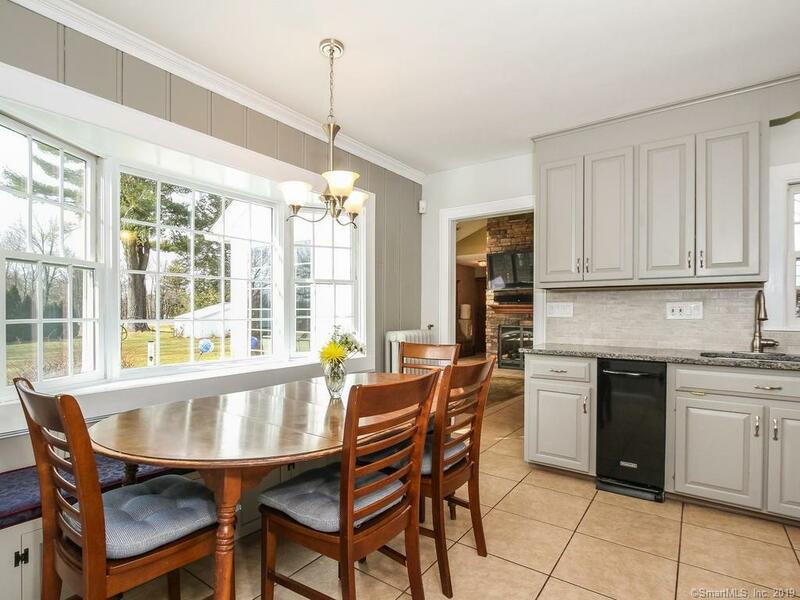 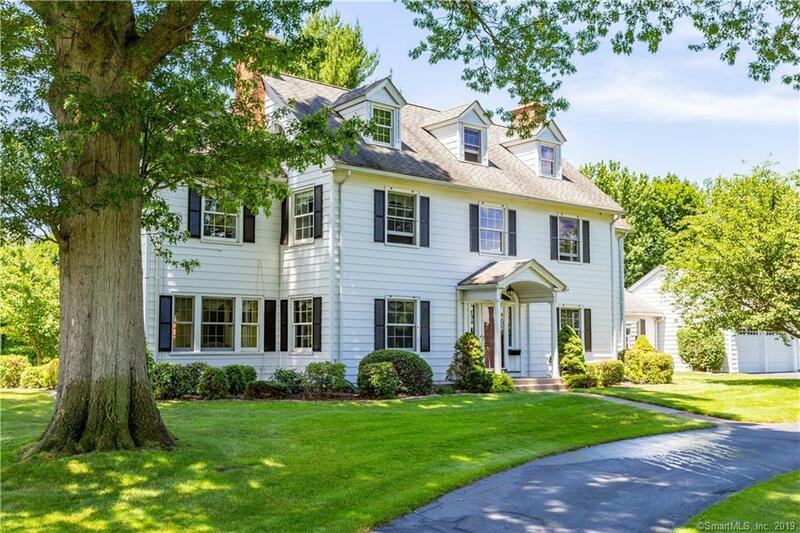 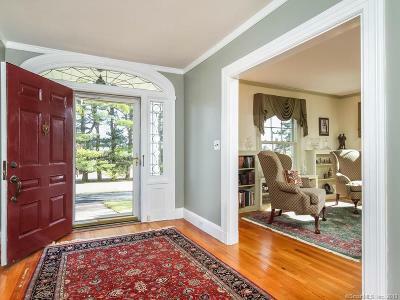 This home is complete with a 2 car attached garage and an enviable location next to the Historic Wethersfield Country Club! 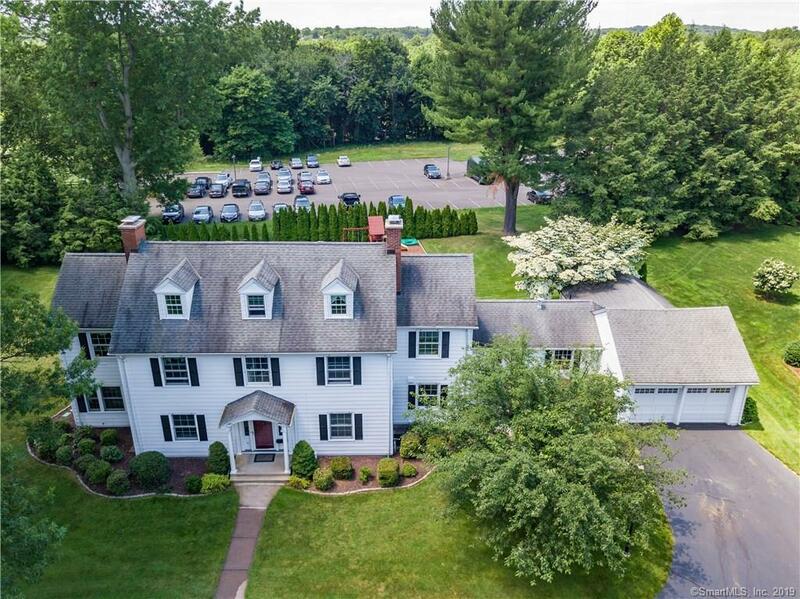 The extra large (1.1 acre) lot may potentially be subdivided too! 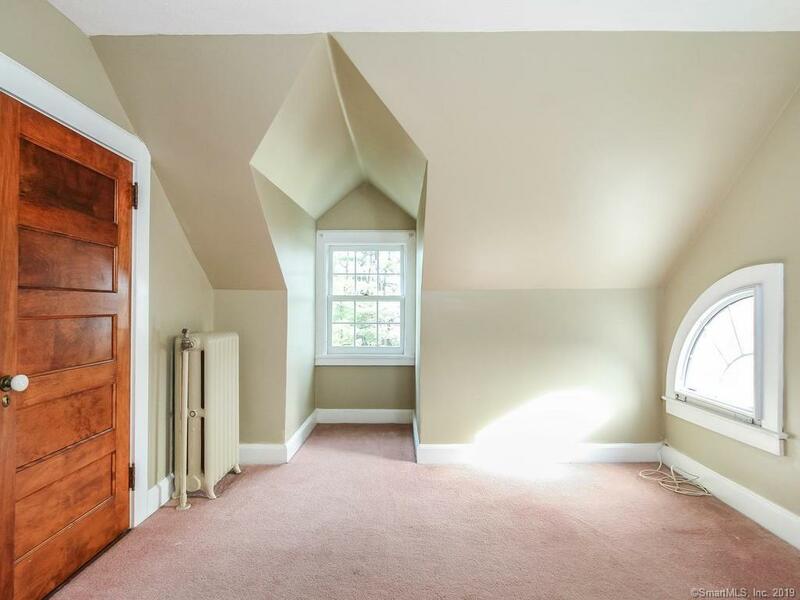 This is a once in a lifetime opportunity!